It’s not easy to plan a wedding as there are many things that need to be taken care such as picking a date, outfit, vendors and what not. But the most important thing for a bride is to look all radiant and picture-perfect on your special day. This required months of hard work and planning as bridal glow doesn’t come easy. Be it your skin, nails or hair everything needs to be pampered at least three months before the big day. Here is a little help from our side that will help you to avoid any kind of beauty fiascos or goof ups before your big day! 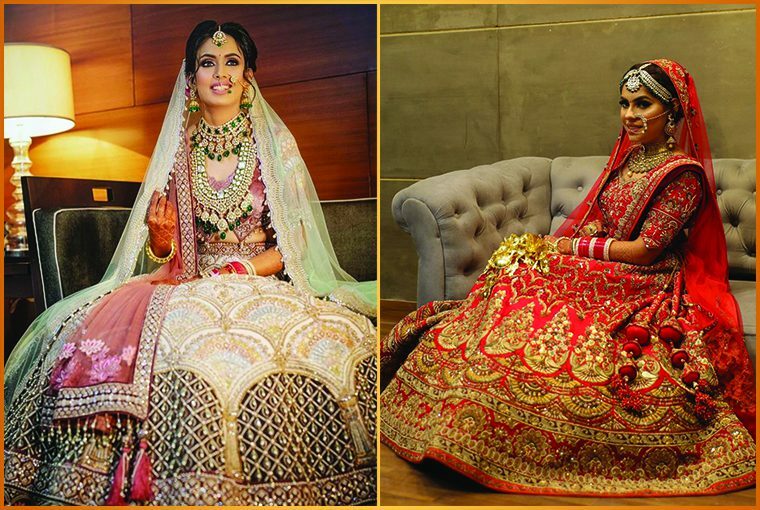 Here is an Ultimate Bride’s Guide of Beauty MUST DOS Months Before the Wedding to prepare you. From when to get waxed to when to schedule your hair appointments, our guide will ensure you look every bit the blushing, glowing, beautiful bride when the big day arrives. We hope this guide will prove to be helpful for all the Brides to be! Also read: Things To Do Before Your Engagement Night!